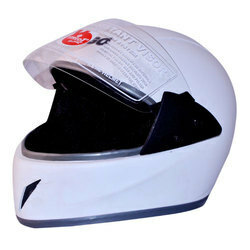 We are the leading manufacturer and supplier of N Mold full face virgo Helmet. For the rider of spirit With a rustic look, the “cruiser is the perfect example to how we bring elegance to helmets. With graceful attire it is a true ‘masterpiece of simplicity’. •Light weight. •Peak with a texture finish. •Silent chin strap lock. •UV clear finish. 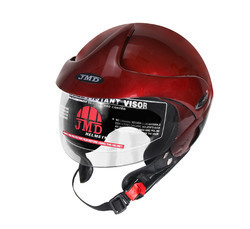 •Scratch-resistant helmet and visor.